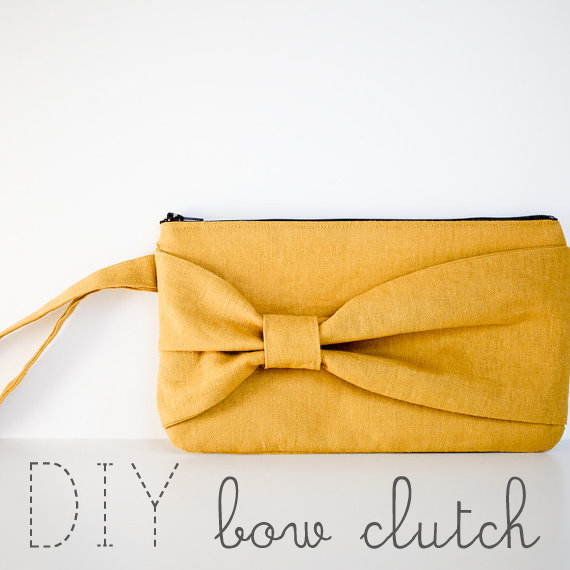 Looking for a quick DIY project for Mother's Day? 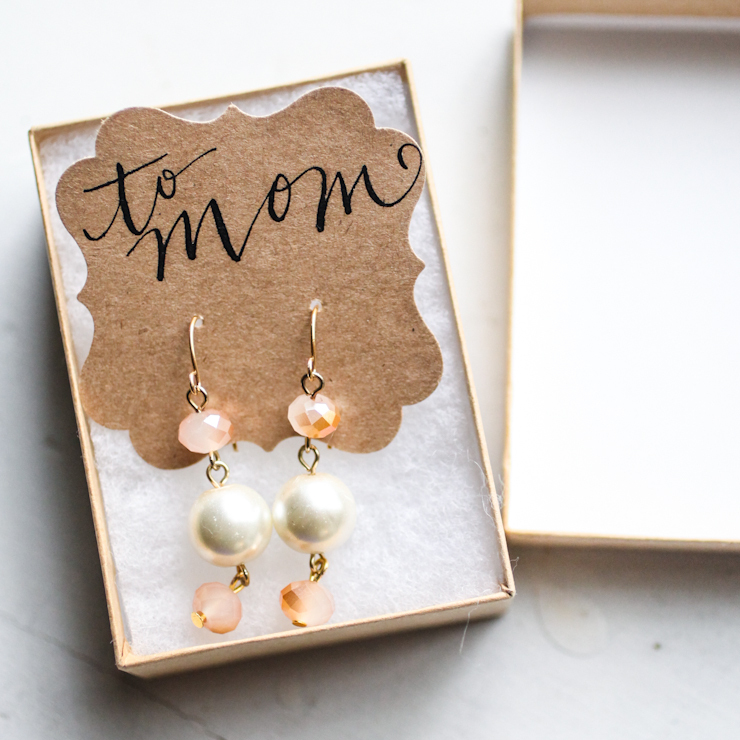 I may share a couple more before Mother's Day rolls around, but this project couldn't be simpler, especially if you already have a few jewelry making supplies. And if you have a broken beaded necklace lying in the back of a drawer somewhere, this is the perfect way to repurpose it and give it a lovely new life. 1. Find which beads you'd like to use and, using your jewelry pliers, open the loops surrounding them to release them from the rest of the necklace. 2. These are the beads I chose, but I didn't want it to end with a loop at the bottom. 4. Attach the newly made loop onto the other beads and close the loop tightly with your pliers. 5. 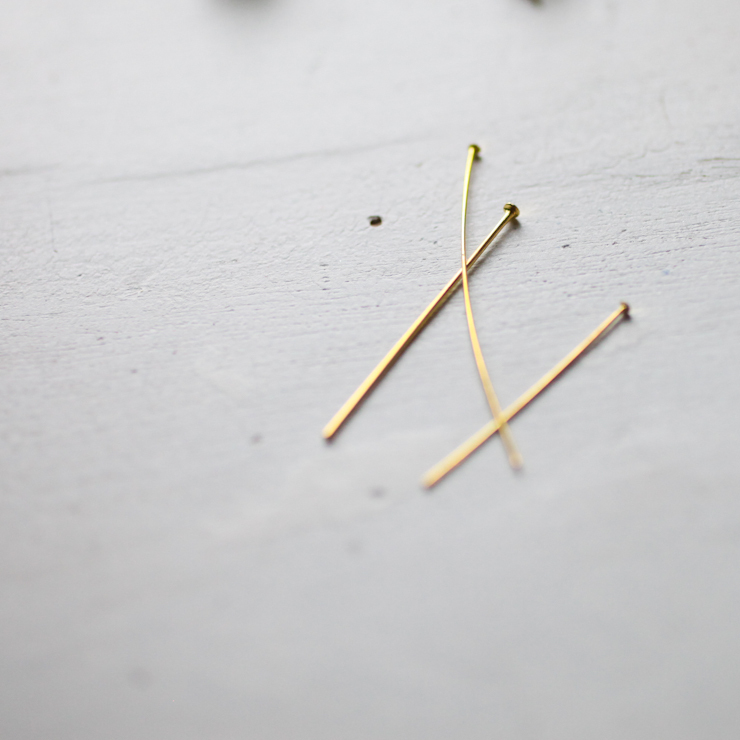 You should now have a headpin at the bottom and a loop at the top of the beads you've chosen. 6. 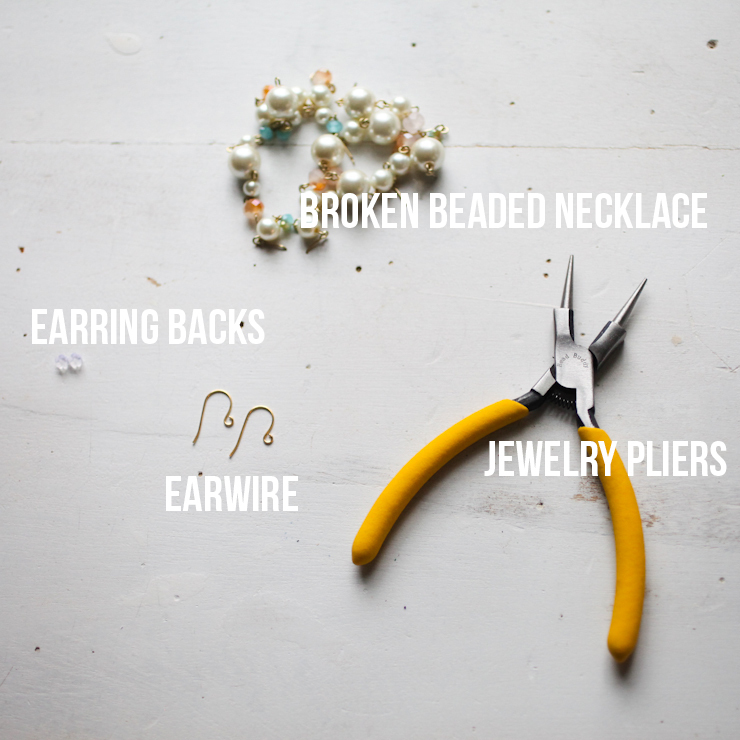 Using the pliers, gently open the loop on the earring wire, attach the beads, and close it tightly. That's it! New earrings from an old necklace in less than 5 minutes. 1. Using a calligraphy pen and ink (or a Sharpie, if you'd like), write a message on the kraft paper. 2. 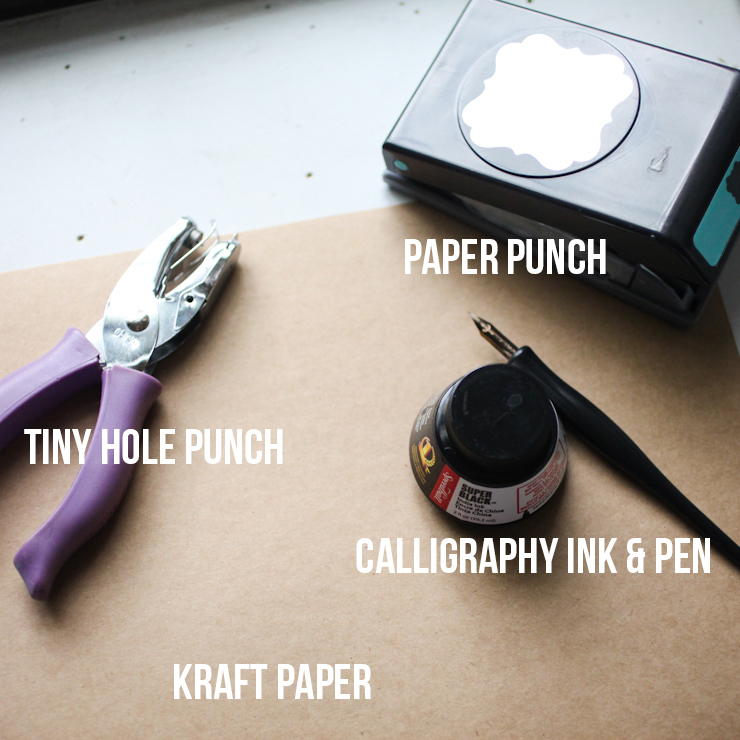 Let it dry completely, then use the paper punch to create the earring card. 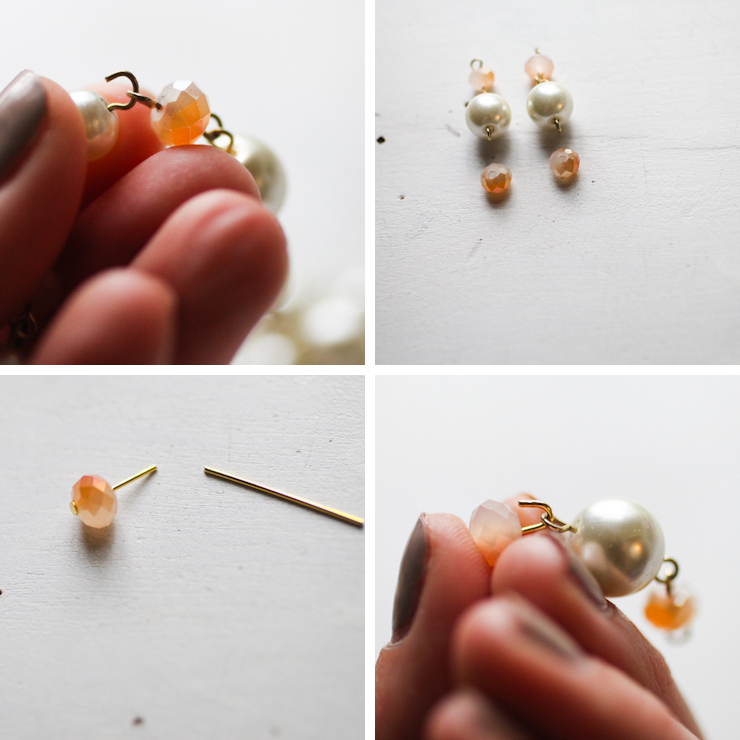 Use the tiny hole punch to add two holes to place the earrings in, and that's it! 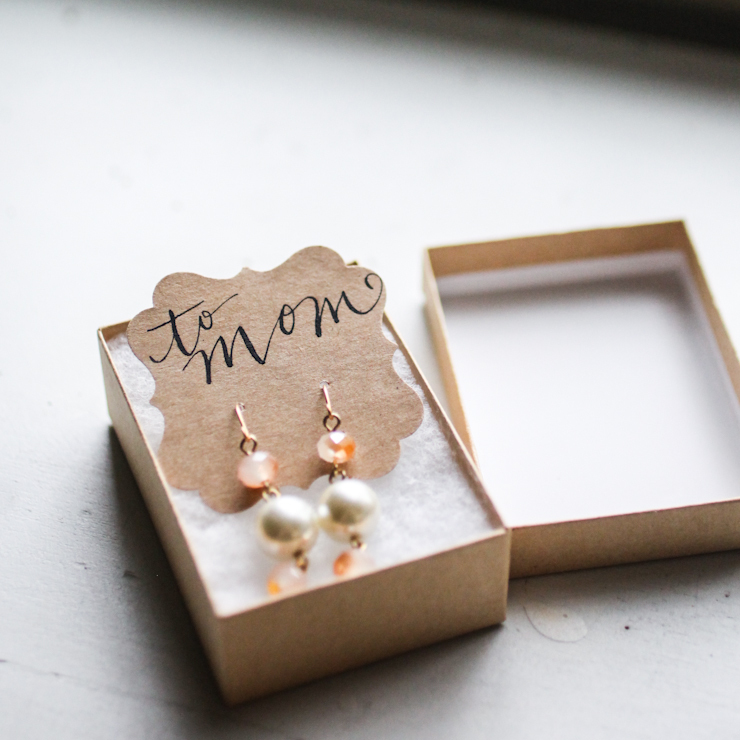 Hang the earrings from the card, put them in a kraft box, and you've got a perfect little present. I'll pretend I didn't just read this post . . . I absolutely adore your blog. Your honesty exudes through all your comments about your life! While no ones life is perfect, your choosing to accept yours as is! Congratulations! Love your idea about the pictures and bean bags. As a retired grandma who is going to watch her grandbaby starting in Sept., I'm gonna get right on it! I never got to stay home with my kids so I'm really looking forward to this. What a simple and cute project! Thanks for sharing Whitney! 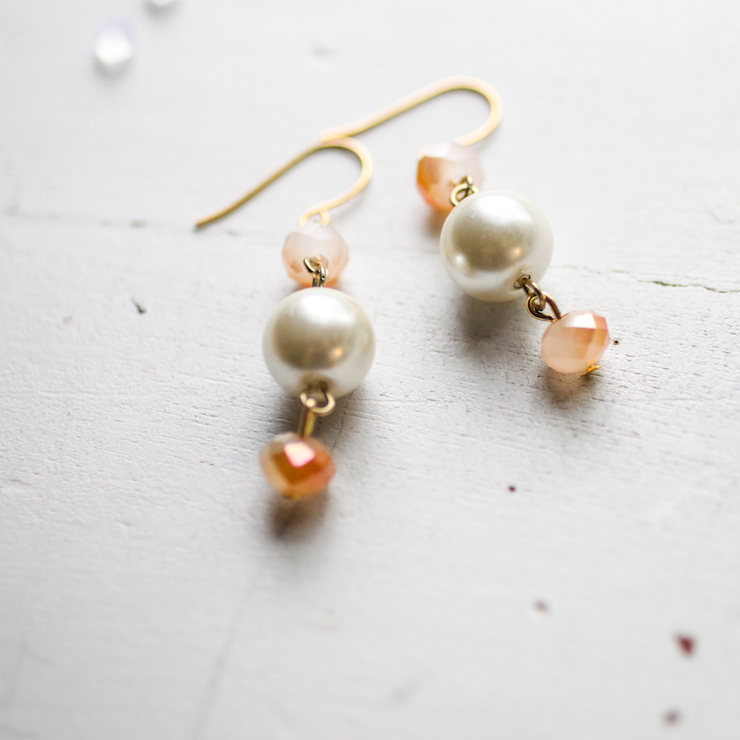 What a nice pair of pearl earrings gifts to special someone on mother's day! They look so beautiful and simple to make. 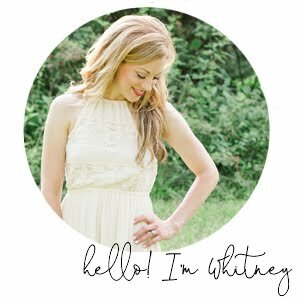 Thks for sharing Whitney! I am also sharing some tips on creating pearl bracelets. I hope we can share more of each others wonderful jewelry tips in the coming future.